Realme U1 was launched in November last year as the first selfie-centric smartphone from the company. 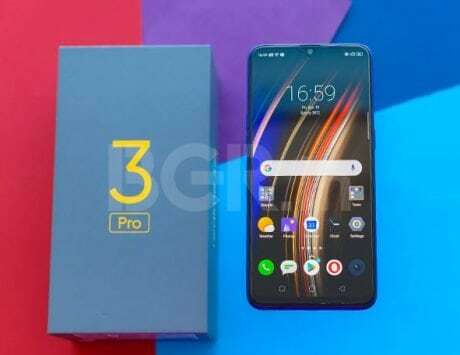 Realme U1, the first selfie-centric smartphone from former subsidiary of Chinese smartphone maker Oppo, has received a price cut in India. The smartphone was launched in India in late November and went on its first sale in December. 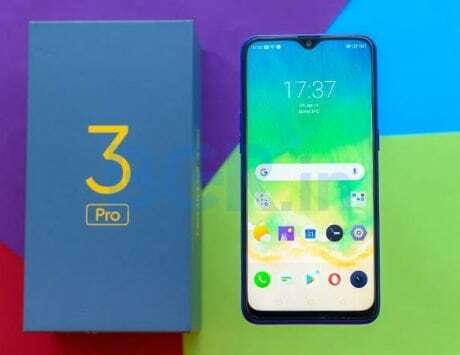 The price cut comes just days after Counterpoint Research revealed that Realme beat its parent company Oppo to become the fourth largest smartphone maker in the country during the fourth quarter. The company finished the year by becoming the fourth largest brand with a market share of 8 percent. Realme has announced that Realme U1 will be available at a starting price of Rs 10,999 in India. The smartphone was launched at a retail price of Rs 11,999 and is getting a price cut of Rs 1,000 in the country. 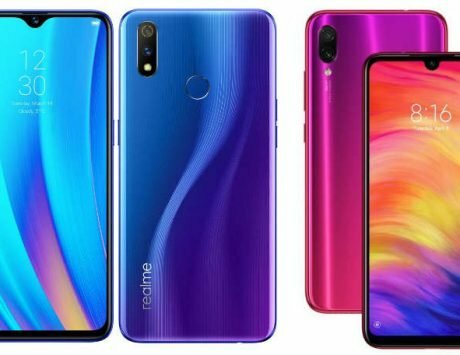 After the price, the 3GB RAM variant of Realme U1 is available for Rs 10,999. The 4GB RAM variant is getting a discount of Rs 500 and is now available at a retail price of Rs 13,499. The device was previously available at a retail price of Rs 14,999. Realme U1 is the world’s first and only smartphone to be powered by MediaTek Helio P70 chipset. It’s= biggest selling point, however, is its 25-megapixel selfie shooter with f/2.0 aperture, HDR support and 1080p video recording. It features a 6.3-inch Full HD+ LCD display with a resolution of 2340 x 1080 pixels and a teardrop style notch translating to a taller 19.5:9 aspect ratio. The smartphone is sold in two storage variants: 3GB RAM + 32GB storage and 4GB RAM + 64GB storage. In terms of camera setup, there is a dual rear camera system with 13-megapixel main shooter supporting f/2.2 aperture and a 2-megapixel secondary shooter supporting f/2.4 aperture and depth effect. As mentioned before, there is a 25-megapixel selfie camera, one of the highest resolution in terms of front camera systems. It features WiFi, Bluetooth, GPS, 4G LTE and rear-mounted fingerprint sensor. 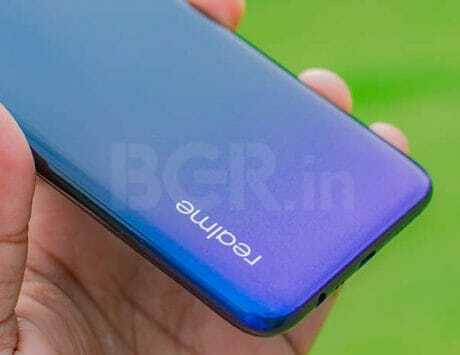 The Realme U1 runs ColorOS 5.2 based on Android 8.1 Oreo. The smartphone is backed by a 3,500mAh battery and the discounted price is only applicable on black and blue color variants.